Physical: services – Welcome at Silobusters! Our focus completely is on the OPEN WORK PROGRAMME that stimulates teams and organisations to open up their work-in-progress. This can be realized in any workplace. Open Work is the necessary basis for the network organisation, that needs to increase its situational awareness these days, using all its networked members for that, as contexts grow so very complex. We do quick scans and offer advise for quick wins. The OPEN WORK PROGRAMME is most effective if it is combined with actions that focus on the digital workplace too. 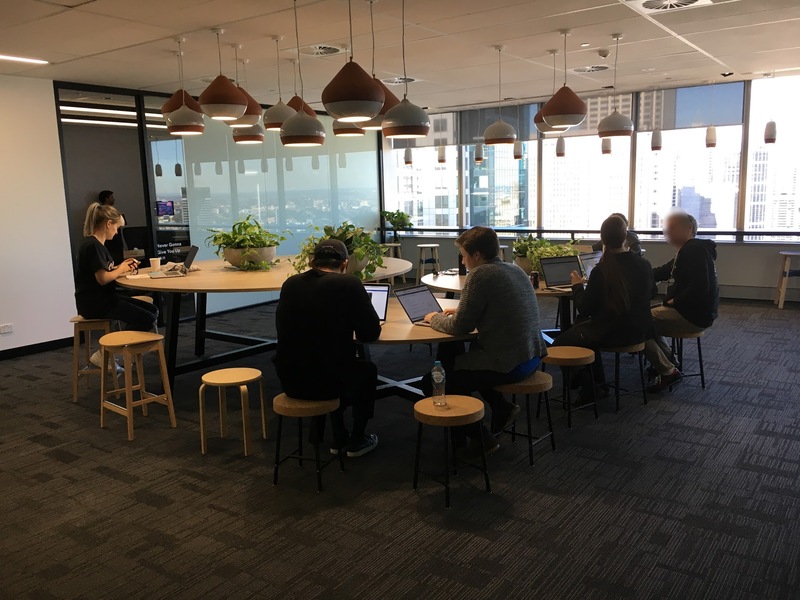 a programme that combines attention for the digital AND physical workplace, introducing transparency-increasing techniques to grow situational awareness of the complex contexts in which your organisation operates. Book a free chat with Filip to discuss what this programme could change in your concrete setting. Very low investment, huge return. 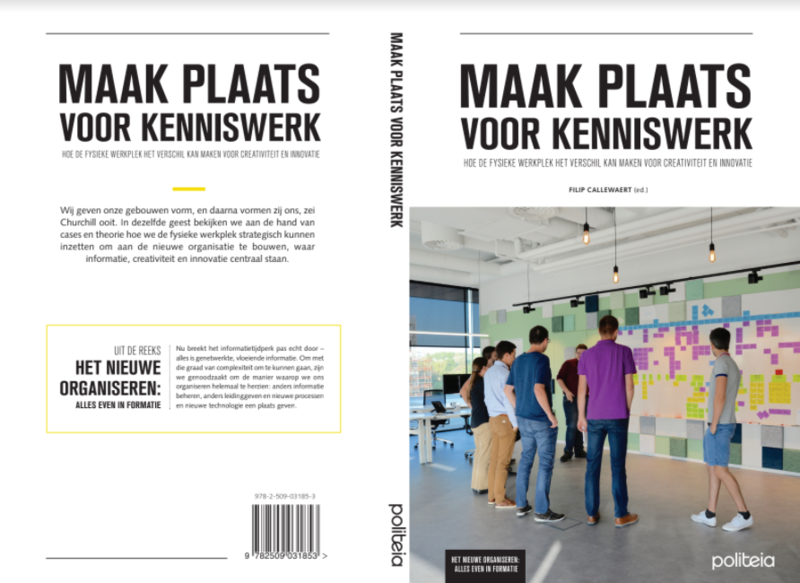 In 2018 we published a book on the physical workplace, we hope to have it translated from Dutch to English very soon!